Locals, college students and pilgrims from different parts of the country came together and took a pledge to vote in the upcoming Lok Sabha elections at Har-Ki-Pauri in Haridwar on Monday, 1 April 2019. The event was organized by officials of Systematic Voters Education and Electoral Participation (SVEEP) programme of Dehradun district and office bearers of Ganga Sabha, the body responsible for upkeep and maintenance of the Har-Ki-Pauri ghat. 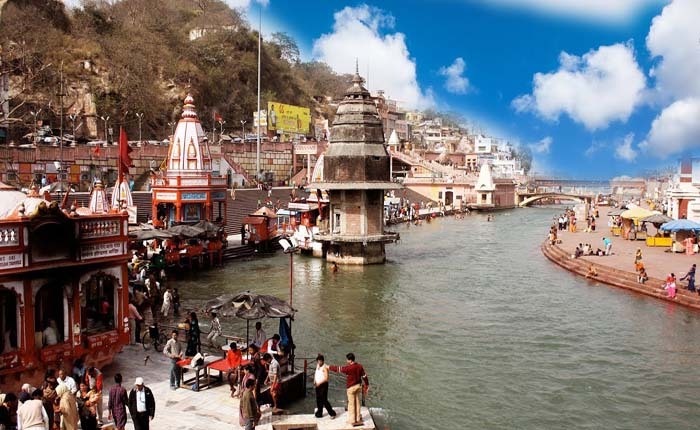 �Apart from the mythological importance of Har-Ki-Pauri, we want people to know that their role in elections is very important. They have rights as well as responsibilities towards the nation. Hence, we urged everyone coming to this holy place to take the pledge. We are sure that given the sanctity of this place, they would certainly keep their word and cast their ballot,� said Pradeep Jha, president, Ganga Sabha. The day also saw various awareness programmes comprising drama enactment, dancing and slogan rising by the participants in the presence of district election commission team. Priyanshu Saini, a pilgrim from Jaipur, Rajasthan, said that the pledge-taking ceremony was a 'unique mind-changing experience.' "I wasn�t sure if I should vote or not. But after taking a pledge at this place with so many people, I felt that my vote matters and I am going to vote now." Haridwar constituency not only has maximum voters, but it is also among those constituencies of Uttarakhand where some of the pockets like Roorkee had seen least voter turnout in 2014 elections. At least seventy villages with over 5,000 voters spread across districts of Kumaon division of Uttarakhand have not seen even a single candidate in elections held in these belts from 1951 to 2014. Most of these villages are situated in tough hilly terrain and lack basic infrastructures such as roads, electricity and running water. Madho Singh, a resident of Soraai village in Champawat district said, �No one cares if we even exist in the real world. Our votes are taken for granted and we continue to survive on the margins.� Most of these villages are located at altitudes between 1,000 m and 3,000 m above sea level with diverse climates and terrain including hills, forests, plains as well as glaciers. The data is being collected by independent activists and political think-tanks. Till date, a total of 70 villages in four districts of Kumaon division � Pithoragarh, Almora, Bageshwar and Champawat � have been identified. Of these, 30 villages are in Pithoragarh district, followed by Almora(19), Champawat (13) and Bageshwar (3). 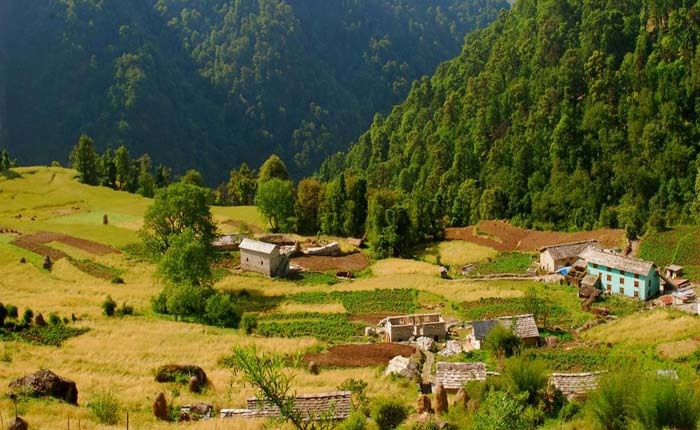 In Pithoragarh district the villages which were identified are Rauda, Namik, Naag, Telma, Teli, Bona, Ghoradiya, Saipolo, Paato, Bui, Lodh, Kota, Naapar, Kotyuda, Kulthem, Theelum, Chauli, Golfa, Birgoli, Bhangrakhet, Bayalkatiya, Dharadi, Sutaargaanv, Baligaanv, Siroli, Kaseri, Chaudhuri, Saund, Raankad and Others. In Almora the identified villages where no candidate has ever visited are Naila, Khurudi, Bamanchaina, Tarad, Udli Khan, Khushyalkote, Raulakharak, Tana Tasvaah, Maharagaanv, Bedhuli, Walsa, Simalgaanv, Paithani, Kanaar, Naayal, Selakote, Ratedi, Naad and Malli. In Champawat district the identified villages are Chuka, Gurkholi, Soraai, Aamni, Shiromani, Tikaram, Jogaram, Neeladhar, Aandev, Khirdwari, Kotkendri, Bakoda, Riyaansi Banmangaanv, Ghurchum, Paali, Kanyudaa, Masarkaa and Nadola. 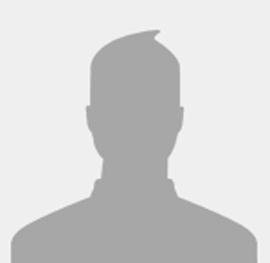 In Bageshwar three villages � Kathani, Hyonali and Aamkhet � have never been visited by candidates. GS Bhandari, the official representative of incumbent Almora MP Ajay Tamta said, �Almora-Pithoragarh Lok Sabha constituency is the second � largest in the country when it comes to the land area after Leh in Ladakh. We are trying our best to cover the whole constituency but it is almost humanly impossible to cover every single village. As the summer season is making its way and with it bringing a huge influx of tourists to the hill station, Mussoorie, often regarded as the Queen of Hills, is little prepared to welcome the visitors. The poor condition of roads, lack of maintenance of tourist spots, burgeoning encroachments in Mall Road, insufficient parking spaces are some of the few blots that might impinge the tourism sector. Moreover, with the model code of conduct already in force, the departmental meetings to prepare for the tourist season have also been cancelled. The biggest challenge for the town is the poor condition of roads. The Mall Road is in bad shape and has many potholes. Similarly, the route from Picture palace to Landour, Motilal Nehru Road and several other roads also need urgent repair. Moreover, the Dehradun- Mussoorie road is being widened, but the work is progressing at a snail�s pace. �The road widening work was initiated in 2013, but till today it has not been completed and the work is still ongoing which is causing traffic hurdles. Moreover, there are no caution boards informing motorists about sharp bend,� says Alok Mehrotra, a local resident. PWD engineer, RC Aggarwal said that the repair work on the Mall Road would be initiated soon and that the road widening work would be completed by mid-April. Lack of parking spaces is another critical issue and residents strongly believe that roadside parking is causing massive traffic jams. �Roadside parking of vehicles is a major cause of traffic jam. Regulated parking is urgently needed,� said Mohan Petwal, BJP leader. In Uttarakhand the absence of environmental issues form the poll discourse has disappointed environmentalists and green activists. Although manifestos of political parties are still awaited, a look at the campaign trail of those who are in the fray for the 5 seats in the state shows that environment seems not to be an issue for most of them. 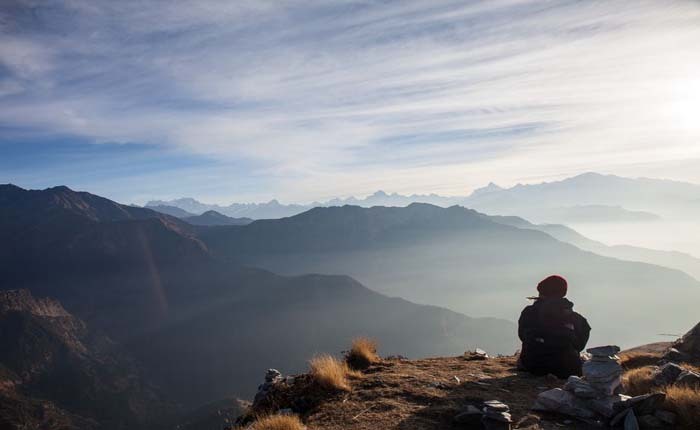 While the candidates are talking about corruption, unemployment and Nationalism and making repeated attacks on each other, issues of conservation and ecology � that are extremely relevant for the Himalayan state- are sadly missing. �Our air, water and earth are at stake today and consequently, so is our very existence. All of us need to ask our politicians about their commitment to the environment and concrete steps that they intend to take to safeguard it. It is one of the most relevant questions of present times and should feature prominently in the poll discourse,� said Sunderlal Bahuguna, a veteran environmentalist and initiator of the Chipko movement. According to Ravi Chopra, founder of the Doon based People�s Science Institute, �it�s a tragic reality that environmental issues have never figured prominently in polls.� �We have not really seen an environmentally conscious government in our country barring perhaps that of Indira Gandhi who reflected some concern for nature.� He added that �in 2014, Ganga River did feature as one of the issues but it turned out to be simply an emotional ploy.� �BJP is keeping quiet about environmental issues in its campaign because it has nothing to show. And Congress and other parties have missed a golden opportunity to highlight how the Namami Gange programme of the Modi government was, in fact, a big hoax�, said Chopra. 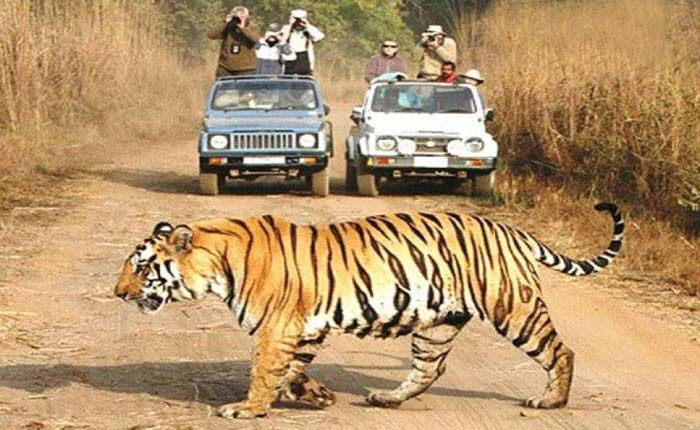 The police department on Monday set up a Special Investigation Team (SIT) to probe the alleged poaching of wild animals in Rajaji Tiger Reserve. The order was issued on the directions of the home department. Ashok Kumar, director general (DG) law and order, confirmed that the SIT has been tasked to investigate poaching cases allegedly took place in 2017 and 2018. According to sources, there were multiple complaints of tiger and leopard poaching in Rajaji in 2017-2018. STF sleuths also arrested poachers with elephant tusks last year. The SIT would be headed by deputy inspector general (DIG) special Task Force (STF) Ridhim Agarwal.